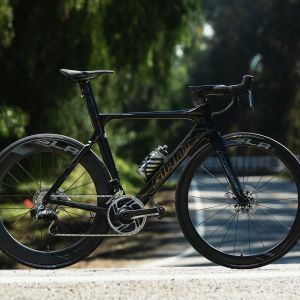 Developed and proven by some of the fastest sprinters in the pro peloton, the Propel Advanced SL Disc RED delivers ultimate speed through integrated aerodynamics. 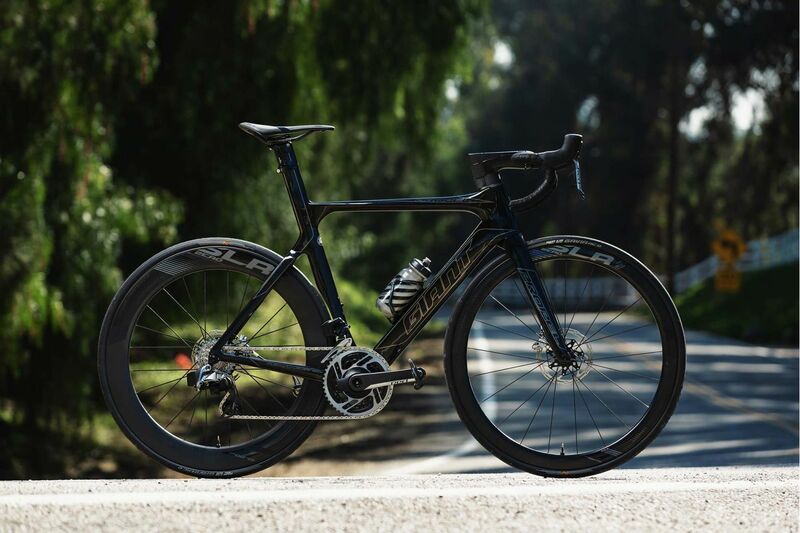 It’s engineered with Giant’s AeroSystem Shaping technology, which means every tube shape and angle is optimized for minimal drag. 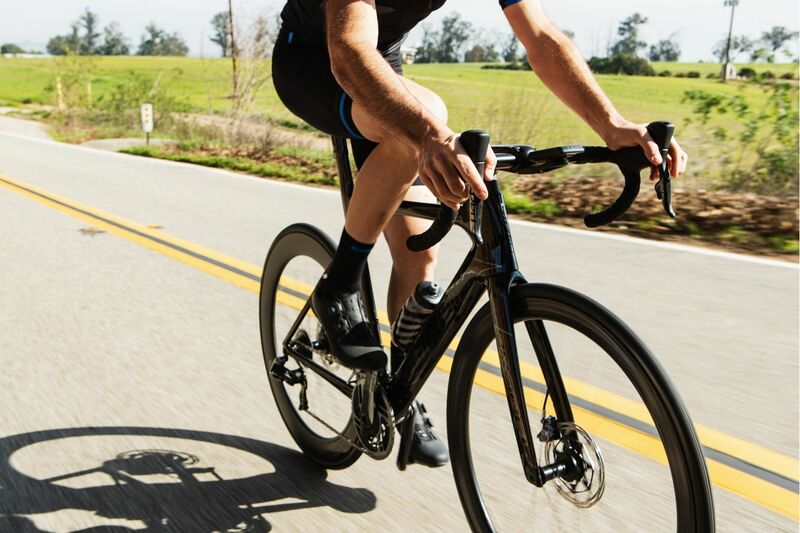 These tubes feature a “truncated ellipse” shape, which also result in a frame that is ultra-stiff and superlight. 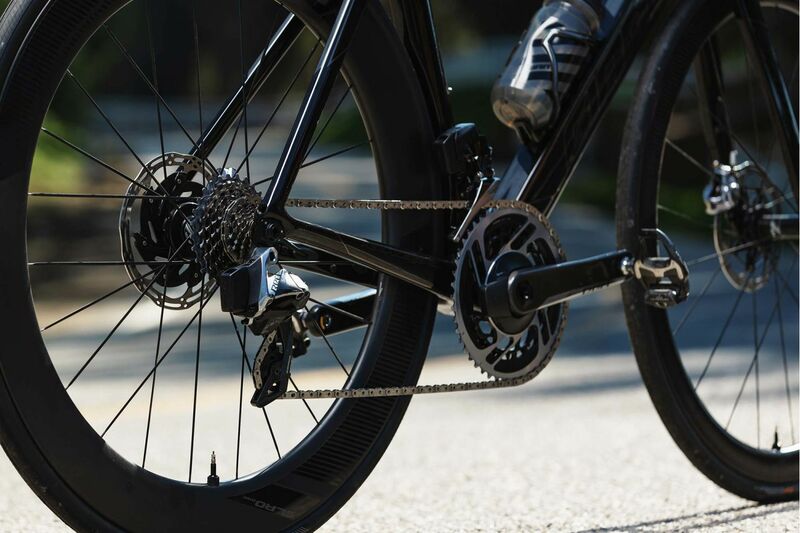 This special model comes with the all-new SRAM RED eTap AXS wireless electronic groupset, which offers a wider gear range and incredibly precise shifting performance. 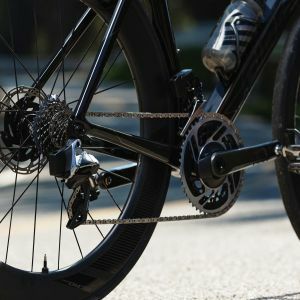 A SRAM RED eTap AXS electronic wireless drivetrain gives you a wider gear range with quick, precise shifting so you’re always in the right gear. 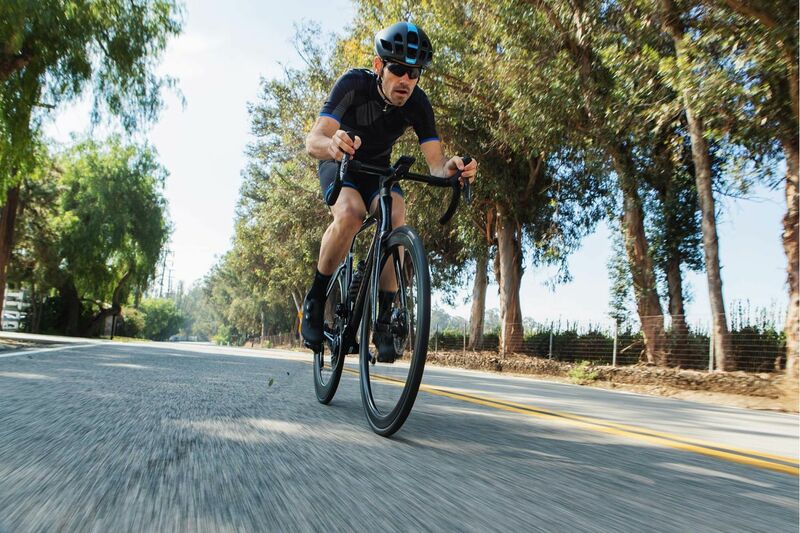 Integrated hydraulic disc brakes deliver smooth braking power and modulation, and an integrated WheelSystem with a 65mm rear rim and 42mm front rim optimizes aerodynamics and control.